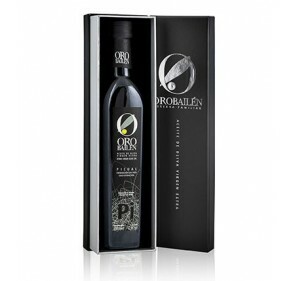 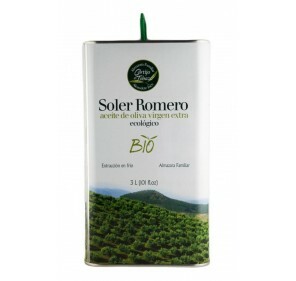 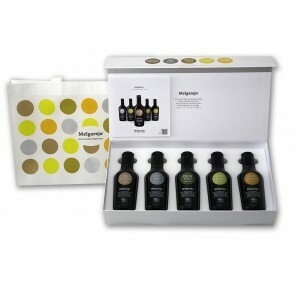 Gift box Oro Bailen Family Reserve Picual 500 ML . 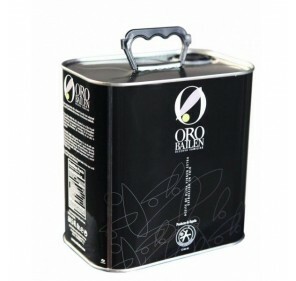 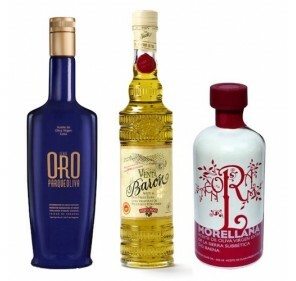 Home > Especial Navidad>Gift box Oro Bailen Family Reserve Picual 500 ML . 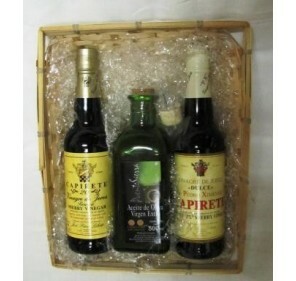 Box with a 500 ml bottle. 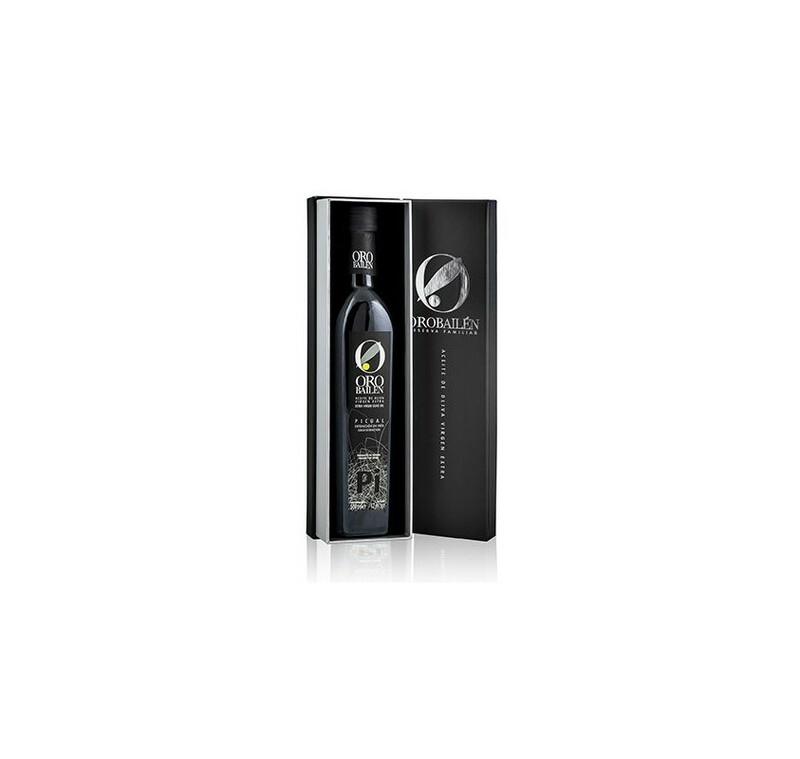 Dark glass with anti-drip. 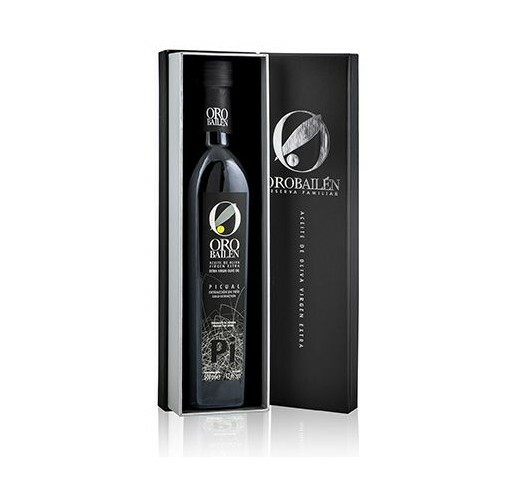 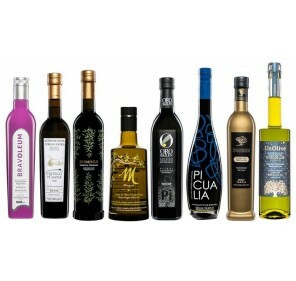 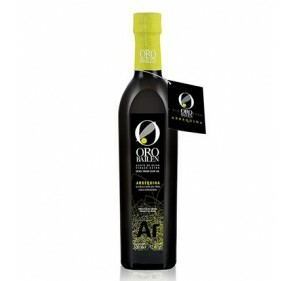 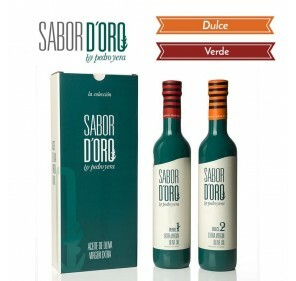 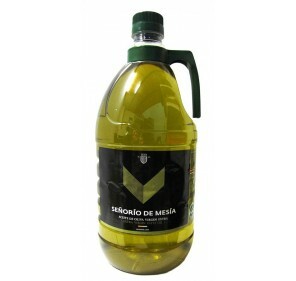 Extra virgin olive oil, which shows an intense fruity flavor, a golden itch and bitterness that together are harmonious with almond notes and fresh herbs.